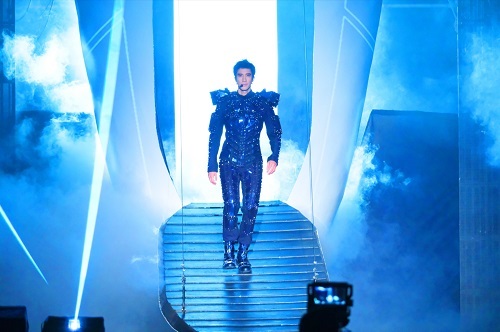 (Macao, Dec. 2, 2018) – One of Asia’s biggest stars, Wang Leehom transformed The Venetian® Macao’s Cotai Arena into a futuristic setting for Wang Leehom Descendants of the Dragon 2060 World Tour in Macao on Saturday. 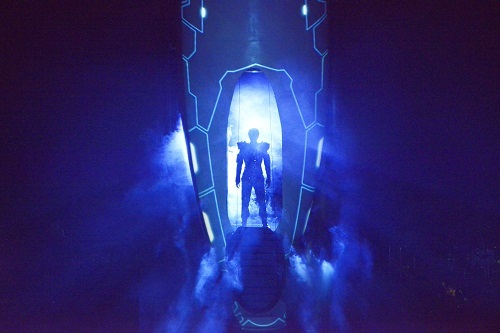 A combination of multimedia musical and live action performance created by the production team from the Grammys, the highly anticipated tour turned the stage into a huge spaceship, with state of the art LED lighting, holograms, animated movies and superb music and choreography. With a theme encompassing the future of Chinese ethnicity and tradition and predicting a brave new world of love, peace and equality, Wang delighted fans with his dynamic signature blend of jazz, rock and Chinese opera. 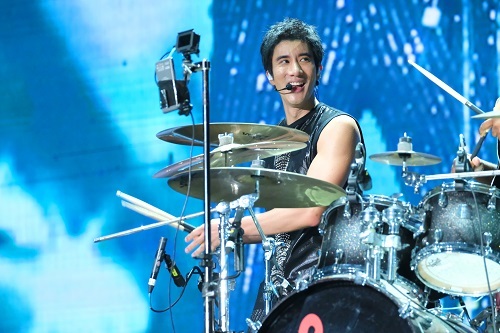 Photo caption: Wang Leehom Descendants of the Dragon 2060 World Tour in Macao featured a combination of multimedia musical and live action performance to thrill fans who packed The Venetian Macao’s Cotai Arena. Photo caption: The Descendants of the Dragon 2060 world tour represents the future of Chinese ethnicity and tradition, offering a vision of a brave new world of love, peace and equality, according to Wang. Photo caption: Wang has wowed to release a new version of the hit song “Descendants of the Dragon” every 12 years when the Year of the Dragon comes around, and says he will sing it until 2060. 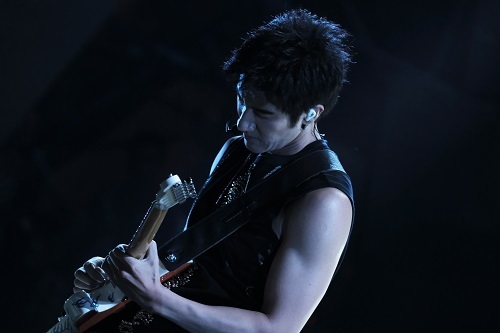 Photo caption: One of Asia’s highest profile celebrities, Wang Leehom has over 50 million followers on social media sites in China. The 1,200-seat, purpose-built Parisian Theatre is Sands China Ltd.’s latest entertainment venue. The Paris-style theatre offers an elegant experience for world-class entertainment of all kinds. For information about upcoming shows and events, visit http://en.sandsresortsmacao.com/macau-shows.html and http://www.sandsmacao.com/entertainment.html .